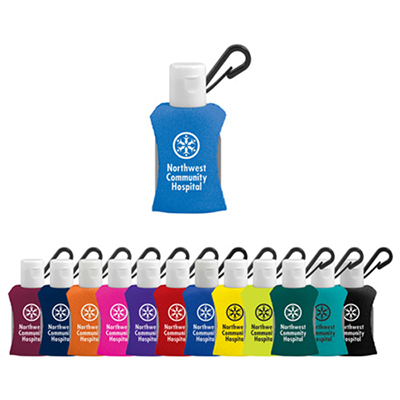 If you are looking for a handy giveaway that will keep reminding them of your brand with each use, then the imprinted Hand Sanitizer with Neoprene Sleeve will be the best choice! 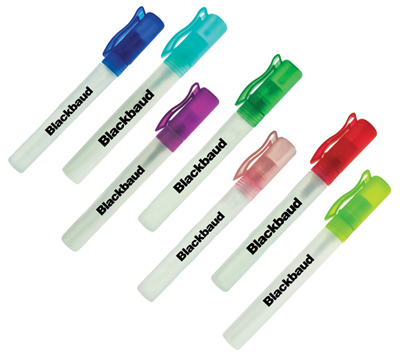 It meets FDA requirements and comes with a convenient carrier clip that attaches to bags and belt loops. 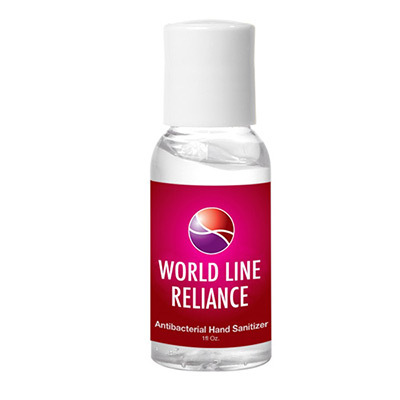 Get these hand sanitizers imprinted with your logo or message for maximum brand visibility! 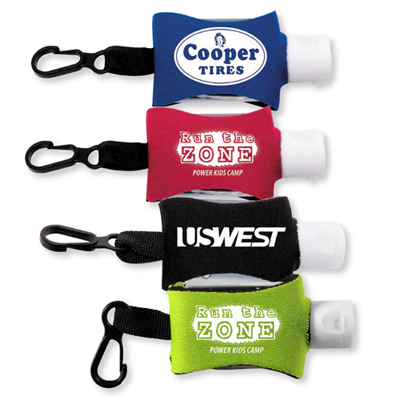 Steer clear of germs even while on the go!